﻿ Transparent Iron Oxide|Transparent Iron Oxide Pigments|Transparent Iron Oxide color paste|Oil-based color paste|Water-based color paste--Shaoxing Allway Nano Technology Co.,Ltd. Shaoxing Allway Nano Technology Co.,Ltd. Shaoxing Allway Nano Technology Co.,Ltd. is located in Shangyu Fine Chemical Zone of Zhejiang Province in China. The company is specialized in Transparent Iron Oxide Pigments and Dispersions. The capacity has reached 1,500 metric tons annually. 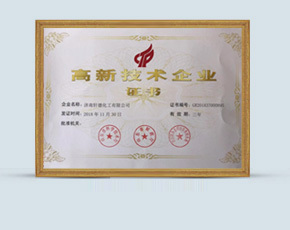 After years of research and development, the products have achieved the one of the top level by the stable quality, mature production technology and enjoyed the good fame for the advanced technology, strict control of the quality management as well as the best quality, various type and favorable price in the world market. There are over 90% of the products exported to Europe, America, Asia and Africa at present.